1x Variable ND for lenses with 77mm front filter threads. 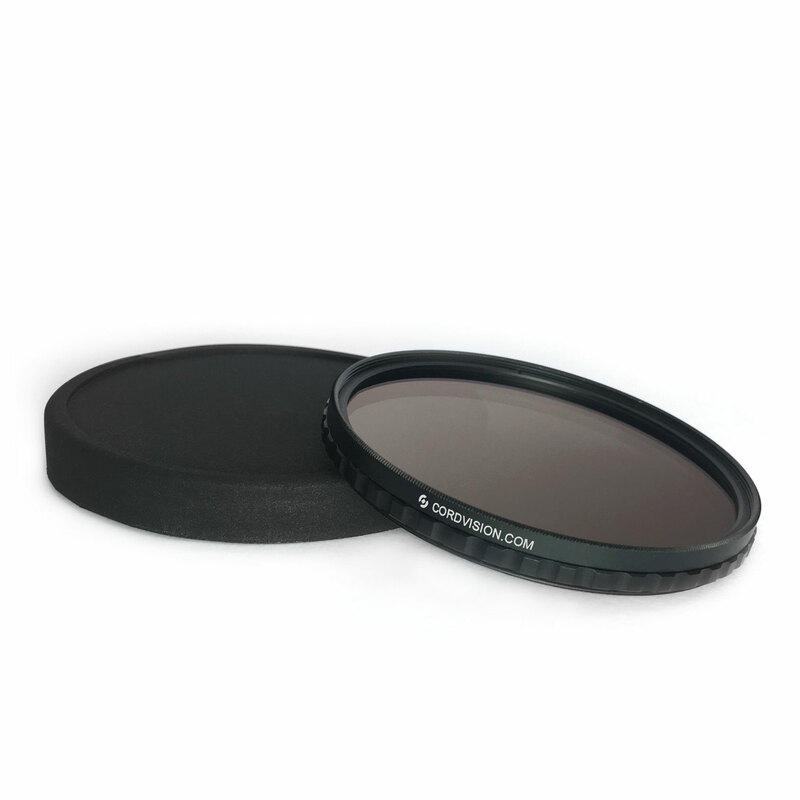 The Cordvision Variable Nd filter (also called fader ND) gives you fine control over your exposure without changing the aperture, shutter speed or ISO. It offers a variable range of densities, all without having to change filters. By turning the front ring you can conveniently control the amount of light that reaches the lens. You get precise control over your depth of field even in bright environments. Compatible with all our 80mm O.D Cine Rings. – Slim profile to minimize vignetting.